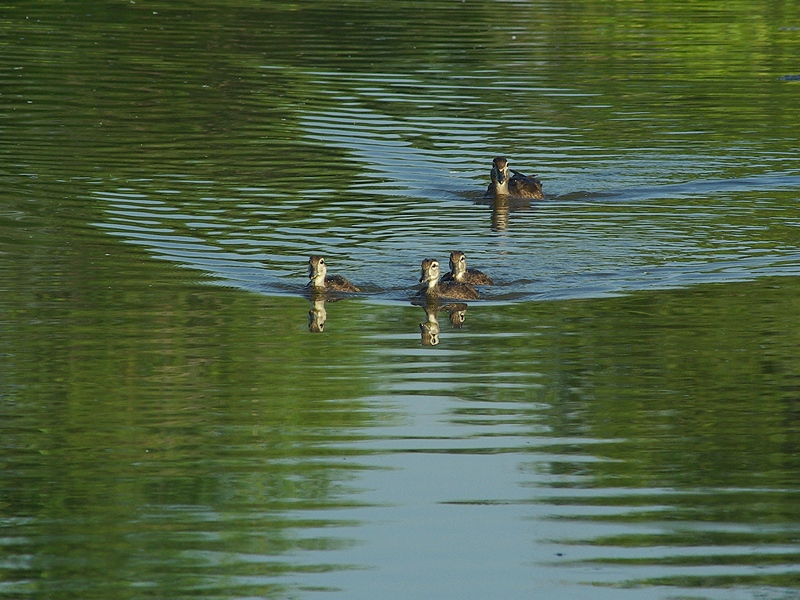 A mother Wood Duck and her three duckling swimming in Lemmon Lake in Dallas, Texas. 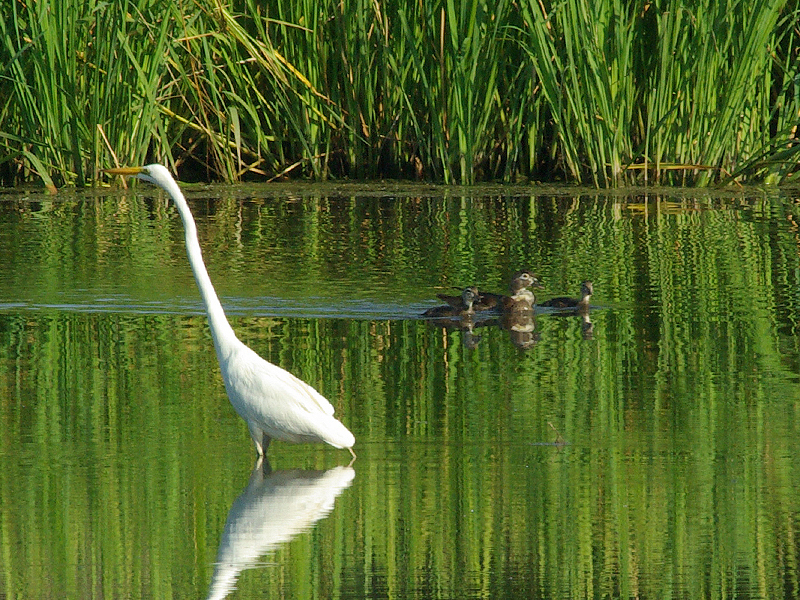 The group was observed swimming past a Great Egret, and then taking a moment to dabble for food near the reeds. 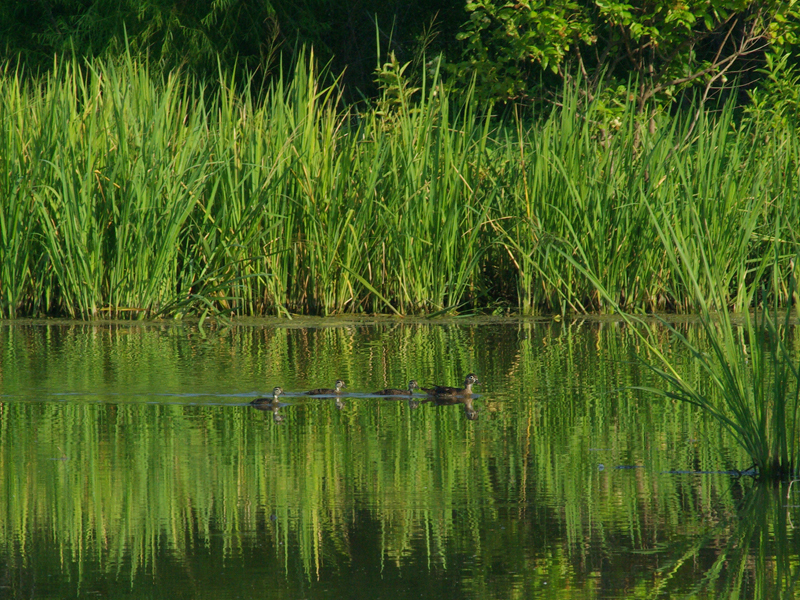 Soon the reckless young ducklings take off on their own and head across the lake almost directly towards my position. 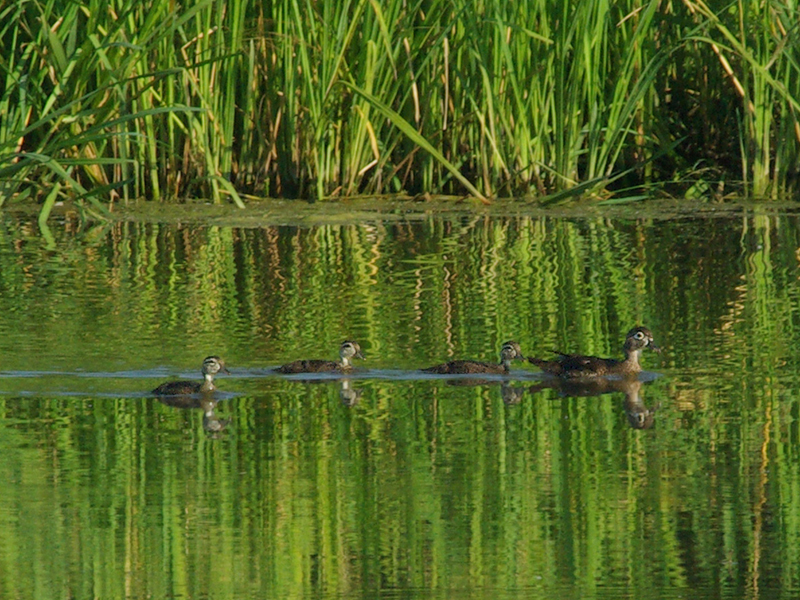 Once alerted, the mother Wood Duck hurried to catch up. 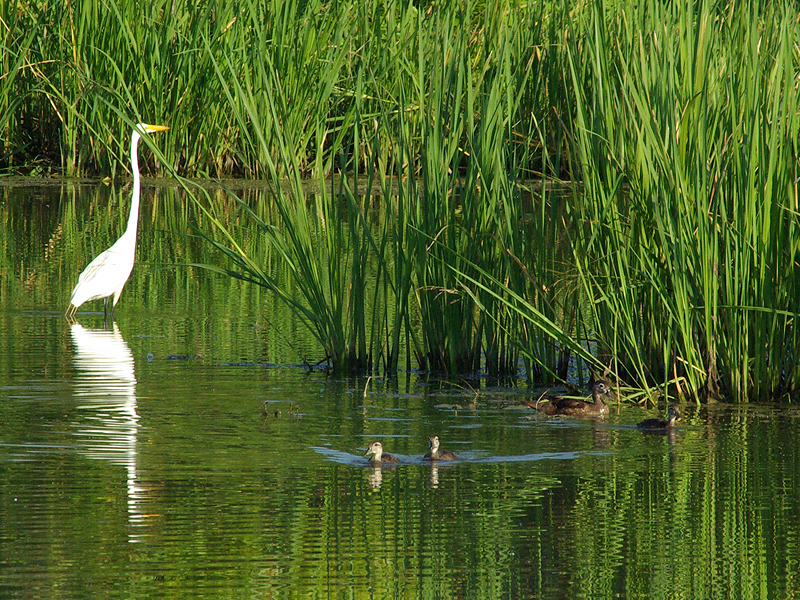 She spotted me on the bank just after she formed up with her wayward ducklings. Under her direction, the group broke off and headed in another direction, safely away from the big guy with a camera on the shore. 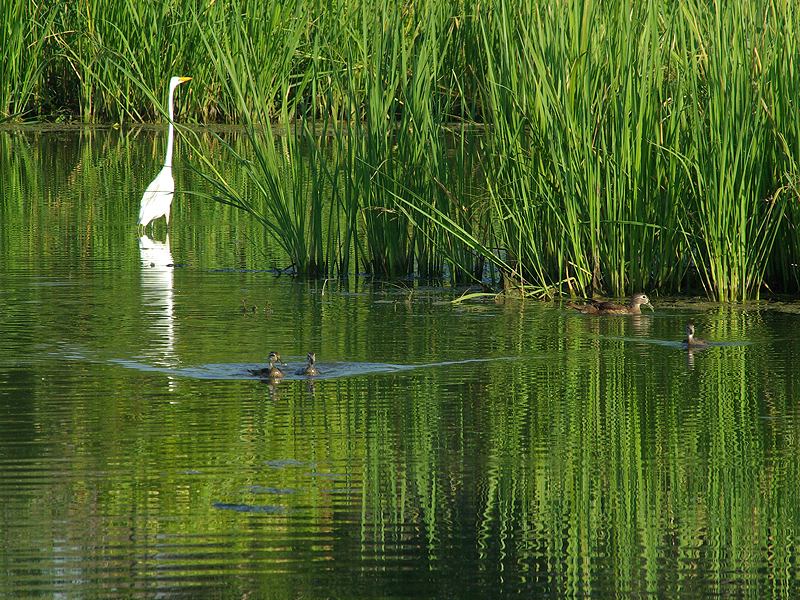 A Wood Duck and her three ducklings swimming past a Great Egret. 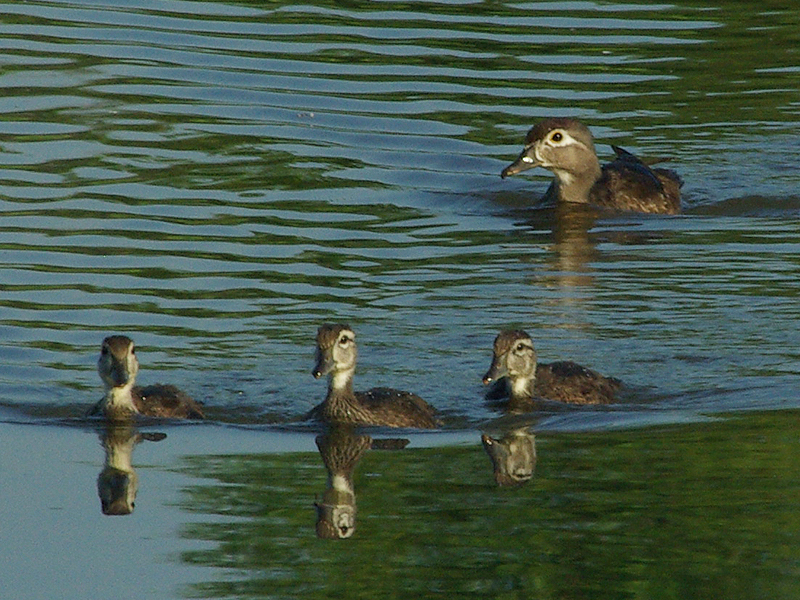 Wood Ducks dabbling in Lemmon Lake, Dallas, Texas. 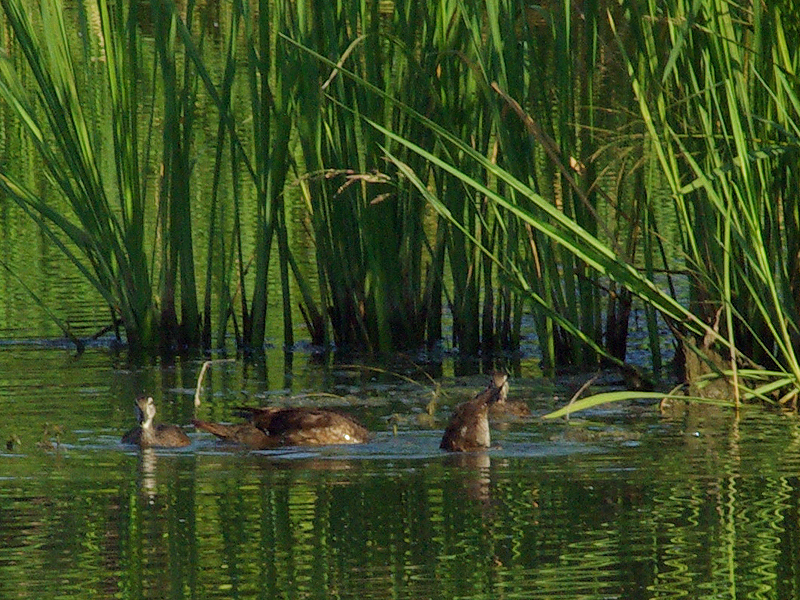 The brash ducklings begin to swim off on their own. 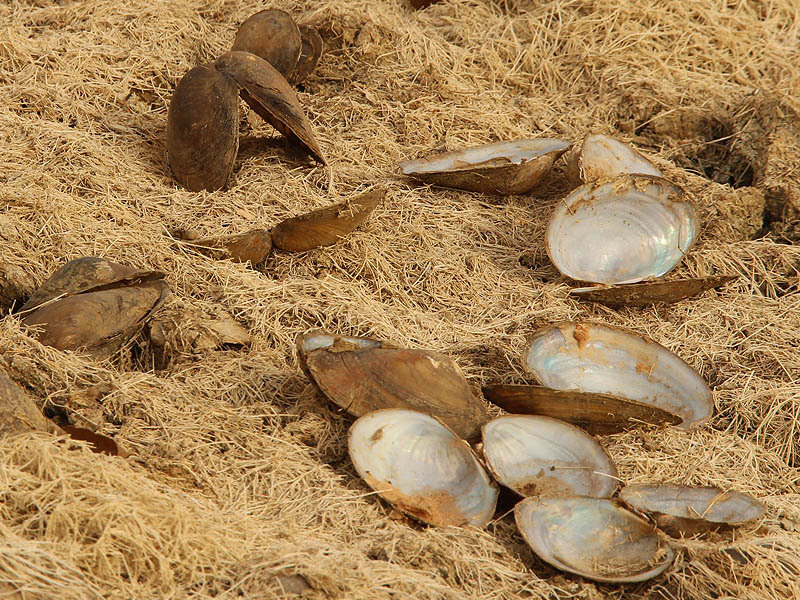 The mother soon catches up to her wayward crew. Previous Previous post: River Otter – A First!